In the month of January (2016) alone, two transmission towers have already been bombed… the latest of which was Tower No. 23. This makes one feel that no matter how much the government does in terms of providing renewable or non-renewable energy resources-powered electricity facilities, in partnership with the private sector, nothing could provide any form of power and energy relief to the people of Mindanao. A dozen more solar, wind and/or coal plants could solve the energy crisis if the transmission lines are not secure and are bombed and destroyed regularly. 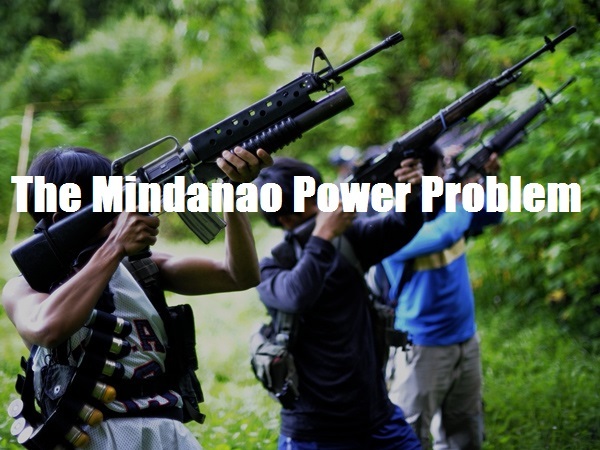 The people of Mindanao should begin to realize that they also need to stand against this problem and not just leave this concern to government security forces. 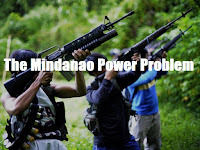 Political and security reasons, over socio-economic and environmental reasons, are the real causes of the Mindanao power problem.